Scott Swanson is CEO and co-founder of the moment marketing science platform Aki Technologies. A pioneer in mobile advertising, Swanson previously founded Mobile Theory, one of the industry’s most profitable ad networks, acquired by Opera Software in 2012. Swanson also ran the publisher network at Glam Media and served on the founding team of both Tribal Fusion and Vitrue, which was acquired by Oracle. Following Mobile Theory’s acquisition, Swanson served as president of global advertising sales for Opera Mediaworks, where he oversaw a 250-person global sales team with offices in New York, Los Angeles, London, Buenos Aires, Moscow, and Singapore. Earlier, Scott founded and ran 47 Media, a consulting firm that advises Fortune 500 brands and media companies on advertising technology and strategy. 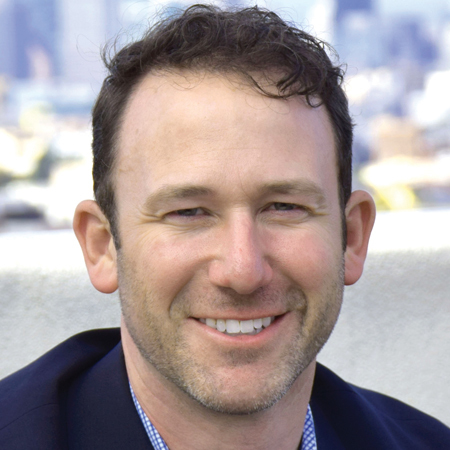 Based in San Francisco, Scott is a regular contributor to various trade publications including AdAge, AdWeek, MediaPost, and Digiday.